Home Ink Cartridge News Avengers: Infinity War is finally upon us! The Avengers Infinity War is finally out! We at Ink N Toner UK are in great anticipation for when we get to buy our tickets and feast our eyes on what we know will be a spectacle of a movie. Therefore, we are sure you are all looking forward to it! Meanwhile we know you are all thinking of ways to get yourselves ready. Aside from the obvious, buying tickets, popcorn and other condiments we know you want to do other things to make you feel the Avengers vibe. Therefore, here are a few ideas. 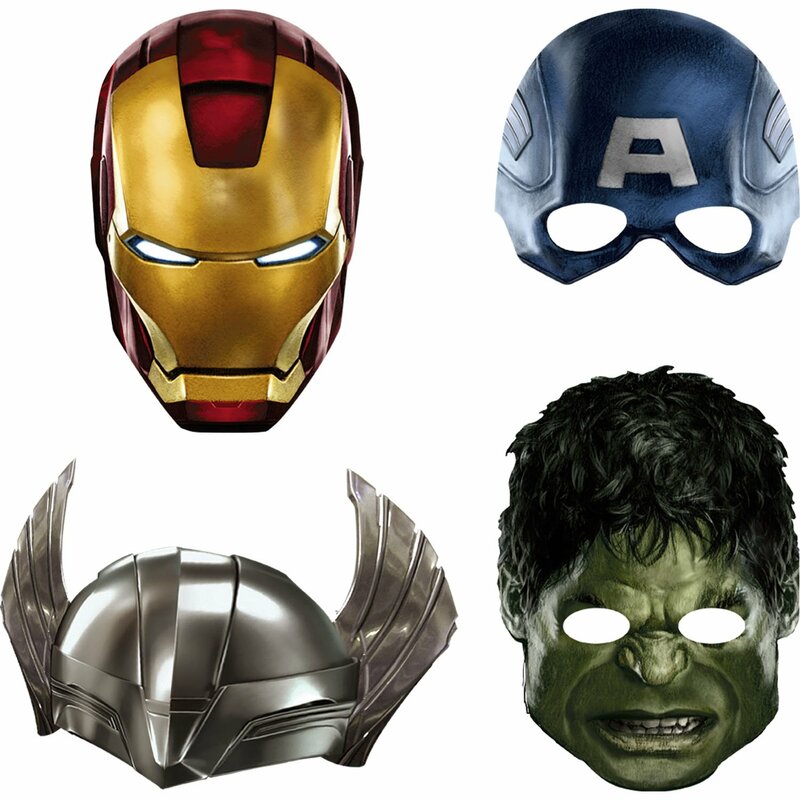 For those of you who can you should be able to print 3D versions of your favourite characters or even 3D masks! This will be great for you to make, as you will be able to bring those things into the cinema. 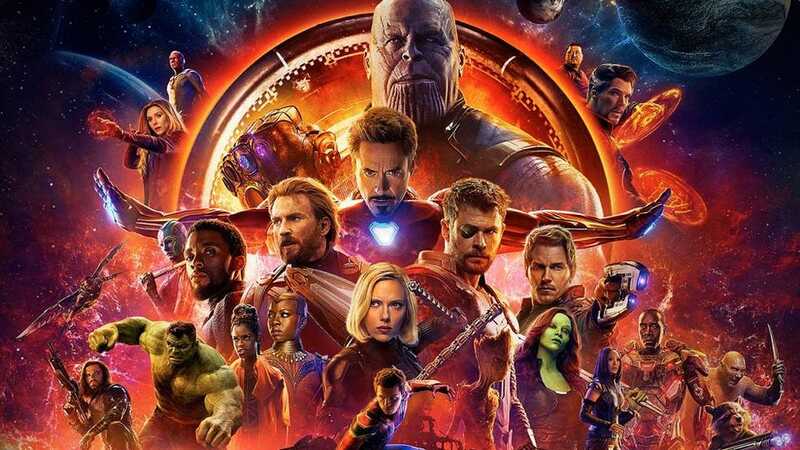 As the film is going to include a huge cast of characters you can show who you are representing in the fight against Thanos (Or if you happen to like him, the fight against the avengers!). 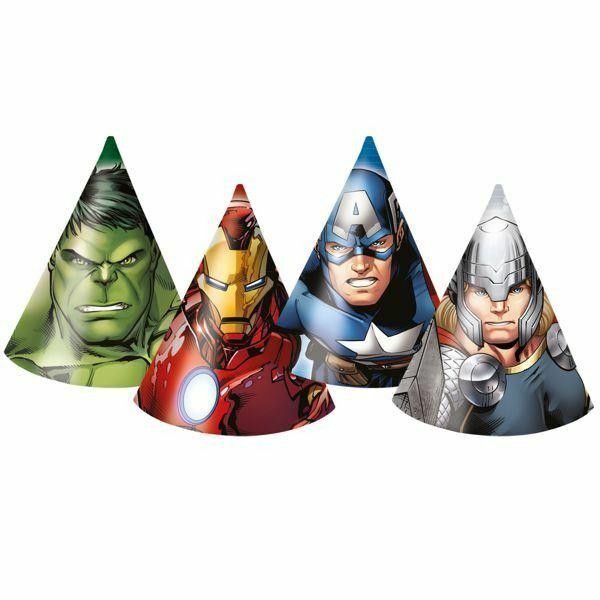 The same way you can show who you are rooting for with 3D masks you can just as well do it with paper hats! They are simple, cool looking and cheap to make. All you really need is a printer and some ink. 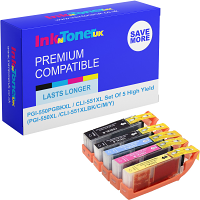 If you need any printers or ink for any of these items do not hesitate to find us on our site at www.Inkntoneruk.co.uk we have a wide array of great products for sale at great prices! Have a great movie viewing! We know we will.